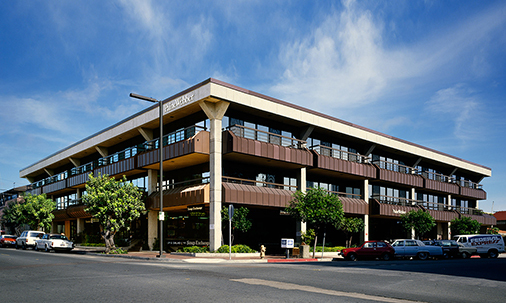 Nestled in the financial district of the upscale village of La Jolla, this multi¬-use building boasts ocean views and convenient underground parking. It is built around an interior courtyard that reflects and complements La Jolla’s natural beauty and appeal. One of the only Class A office buildings in La Jolla, Sunroad Galleria is a prestigious address recognized for efficiency, location, and timeless architecture.